Posted on April 19 by KCREA Admin. Read this story on the KCREA Blog. The most complete resource for Commercial Real Estate in Kentucky! The Kentucky Commercial Real Estate Alliance (KCREA) enables the effective and efficient marketing of commercial properties for sale or lease. KCREA uses powerful, advanced technology to communicate with other commercial practitioners in Kentucky, as well as throughout the country. KCREA delivers a specialized level of service for commercial real estate that exceeds any residential MLS. Owned and managed by the Greater Louisville Association of Realtors®, this service is simple to use and gives commercial listings maximum exposure both locally and nationally. 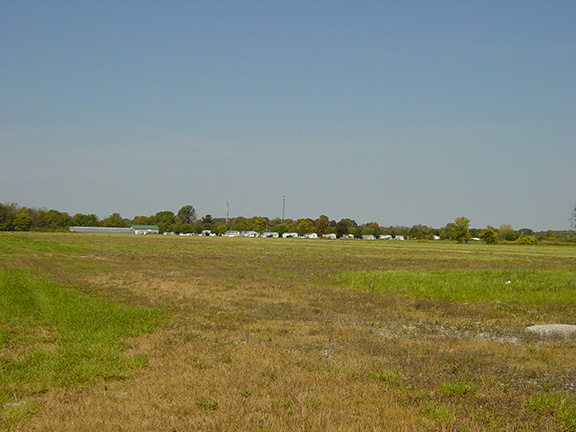 This is the premiere site to list and search for commercial property in Kentucky. Let KCREA take your business to the next level!